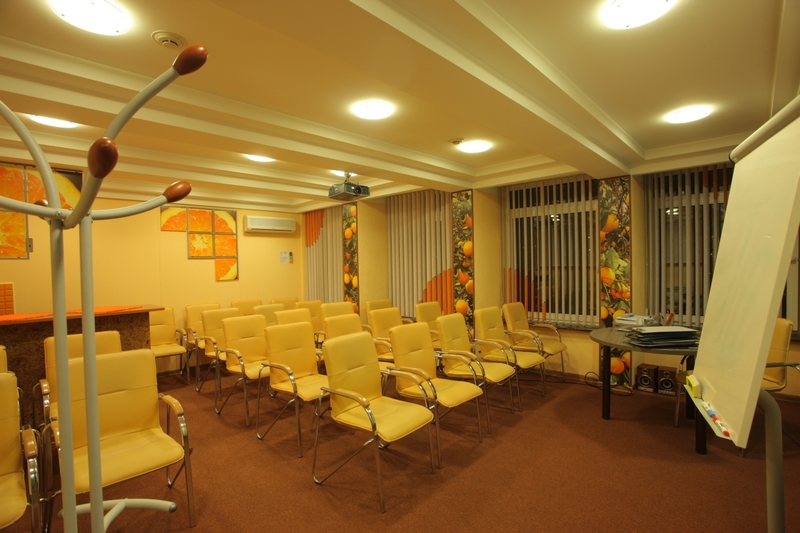 Hall for 50 persons with all the necessary equipment for events of any level of complexity. 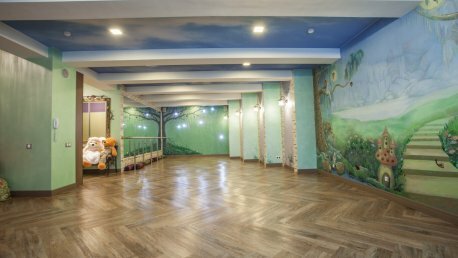 The hall, which is named after the great Krasnoyarsk sportsman Ivan Yarygin offers a total area of 90 square meters and can seat up to 70 guests in any style. 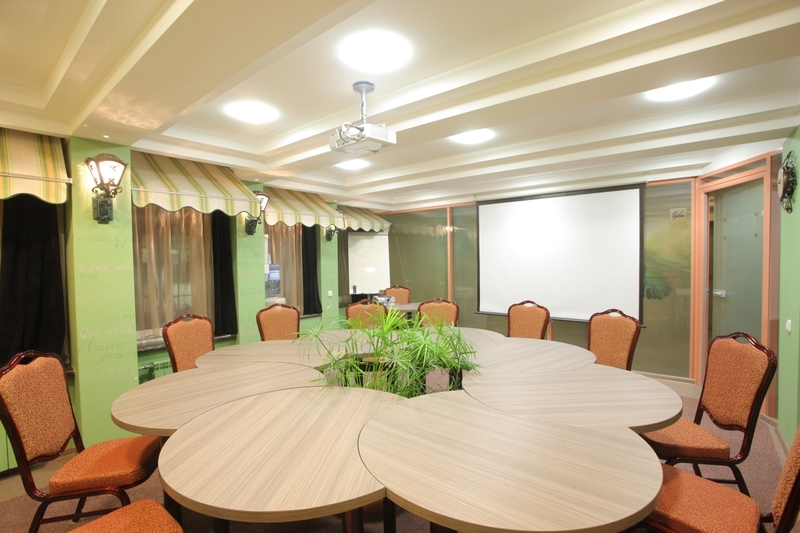 Ivan Yarygin conference-hall has all the necessary equipment for events of any level of complexity. The windows of the hall offer a beautiful view of the Theatre square, which is one of the advantages of the conference-hall. 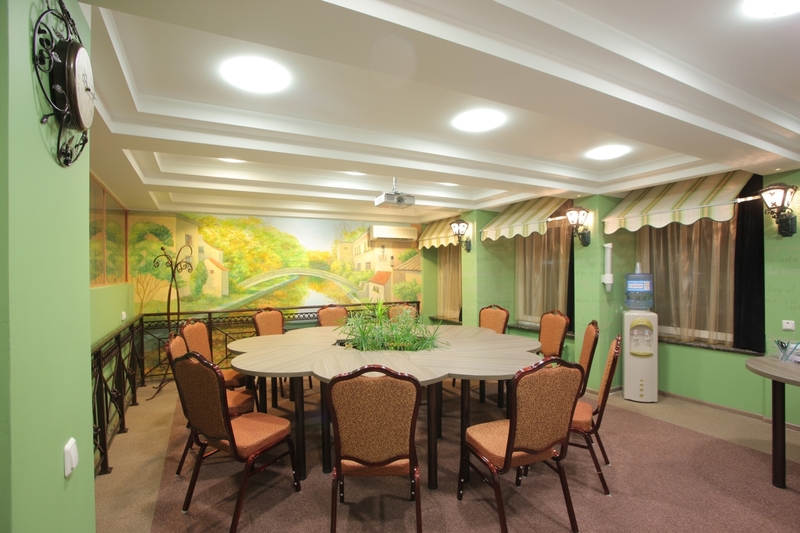 The conference-hall for 40 guests with a special recreation area. 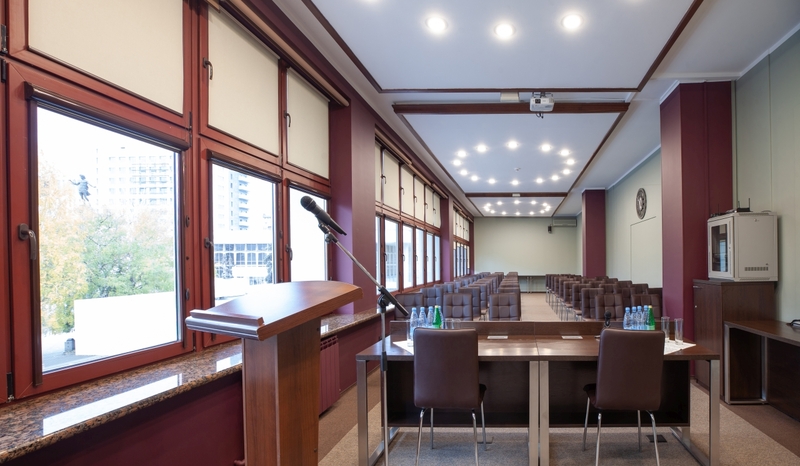 This conference-hall is located on the second floor of the hotel and can accommodate up to 40 guests. 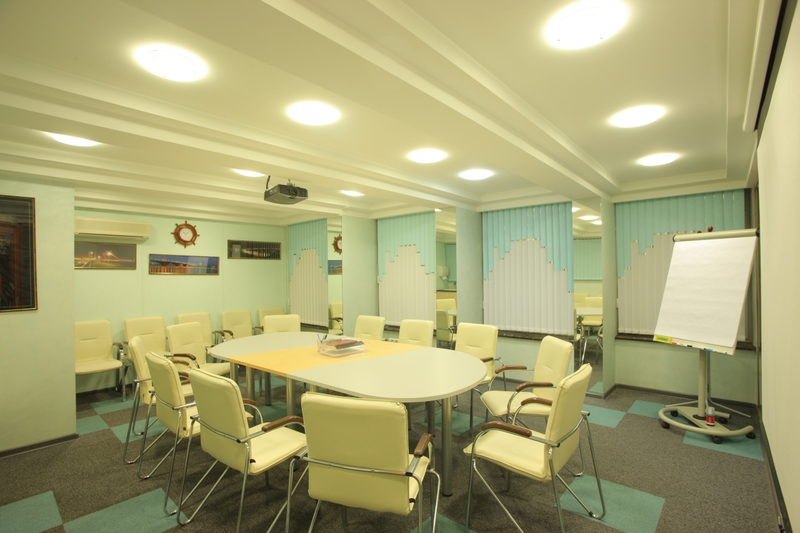 Biryusa hall is ideal for holding presentations, seminars and master-classes. 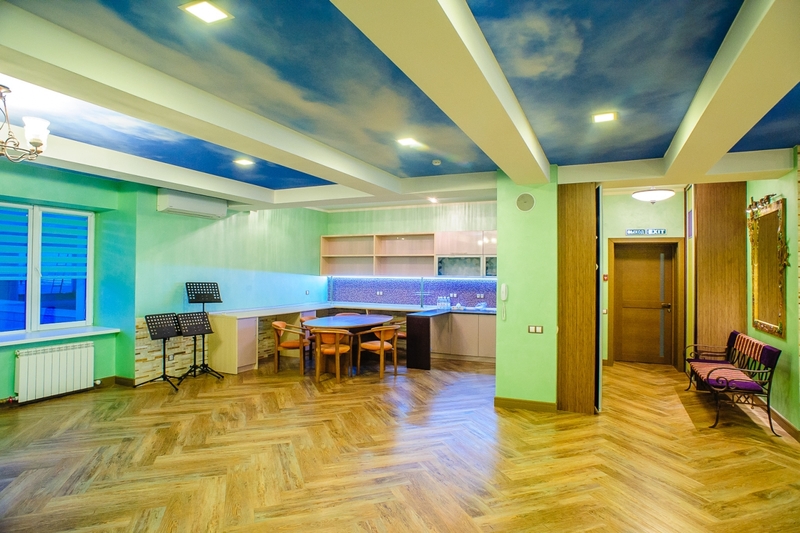 The main distinguishing feature of the hall is that it has a special recreation area, where guests may have rest, drinking a cup of coffee not leaving the place. 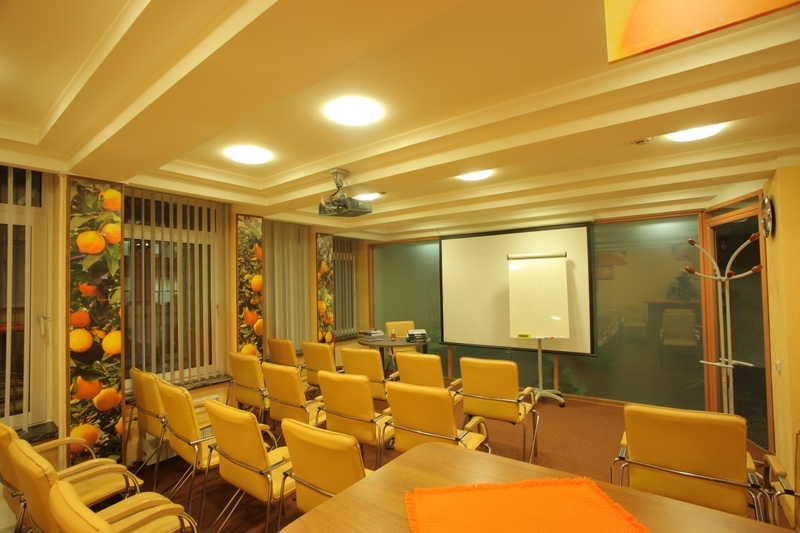 Hall for 15-25 persons is an ideal place for holding interesting events and bright presentations. 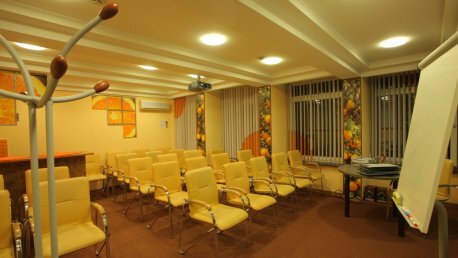 Cheerful interior of the conference-hall creates free and easy atmosphere. It is ideal for holding interesting and jolly events, bright presentations. 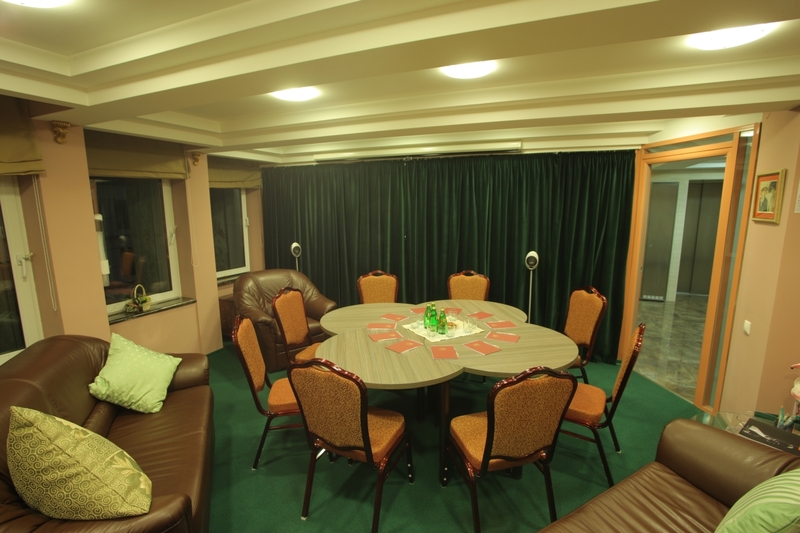 The room is located on the fifth floor of the hotel and can accommodate up to 25 guests. All that is needed for business meetings and presentations. 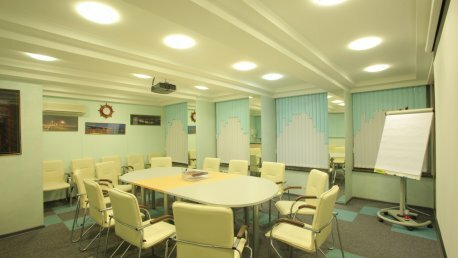 The room, which is located on the sixth floor of the hotel has all the necessary equipment for holding seminars and presentations. Comfortable chairs, soft candlelight and summer interior dispose to pleasant and productive pastime. It can set up to 30 guests in different styles. 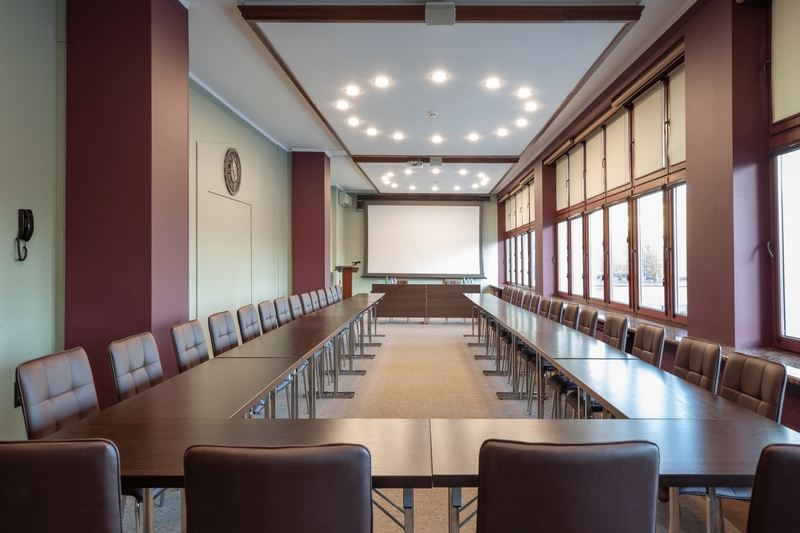 The hall for small events and business meetings can seat up to 15 guests. 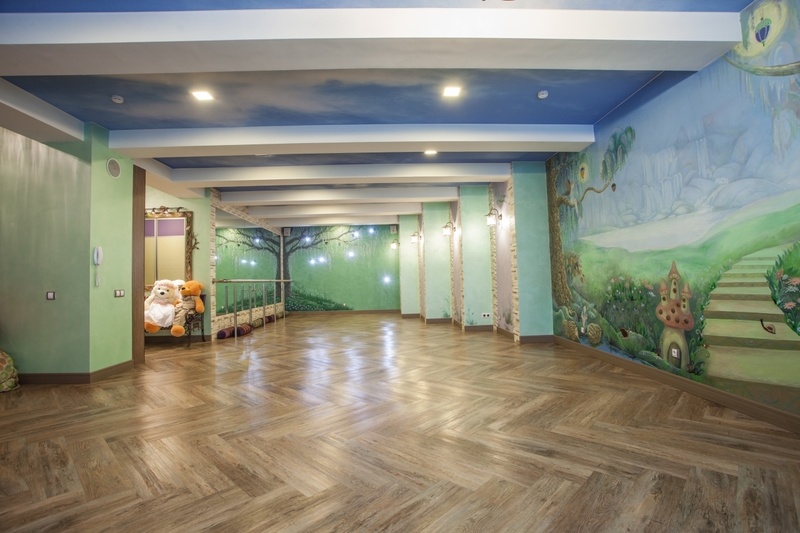 A light hall, which walls are decorated by the pictures of the Yenisei river is located on the seventh floor of the hotel. It offers a total area of 27 square meters and can seat up to 15 guests. 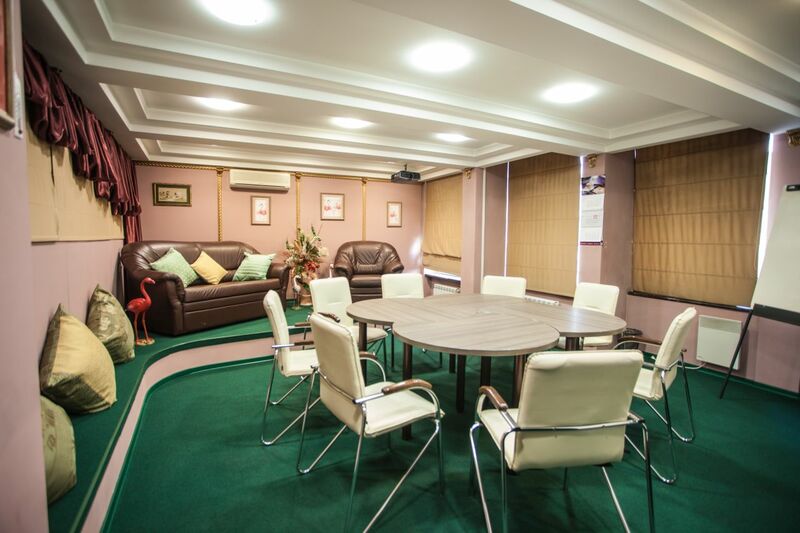 This is the ideal place for holding small events and business meetings thanks to its restrained interior. Room for 6 persons made in an exclusive style. Very cozy room with comfortable classic style furniture creates favorable conditions for the guests. 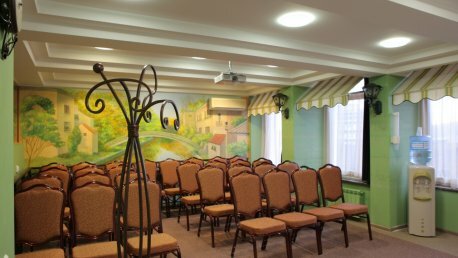 The hall with an unusual design can seat up to 40 guests. 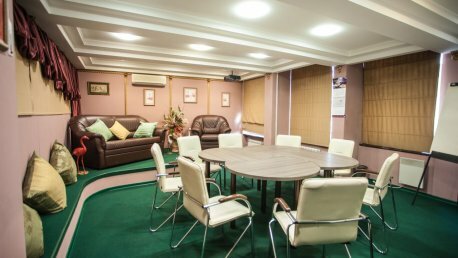 The hall is located on the upper floor of the hotel, offers a total area of 83 square meters and can seat up to 40 guests. 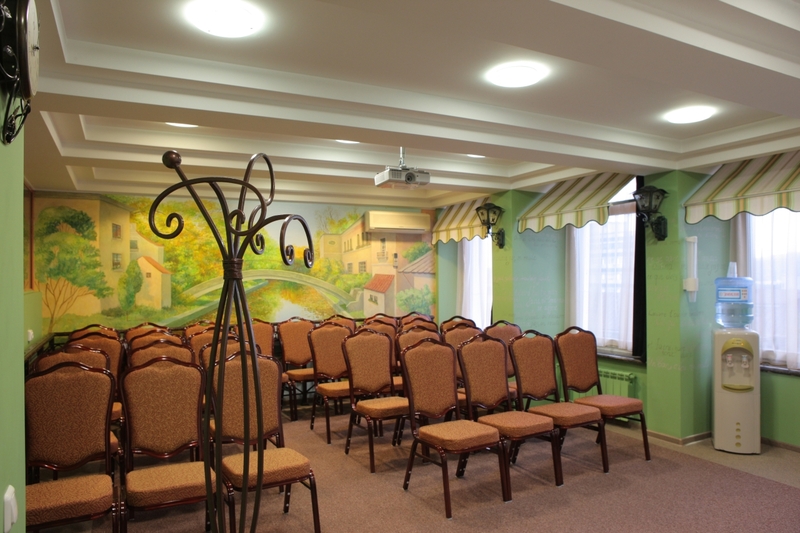 Unusual design of this hall plunges into magic atmosphere, where you may enjoy your presentation or meeting. 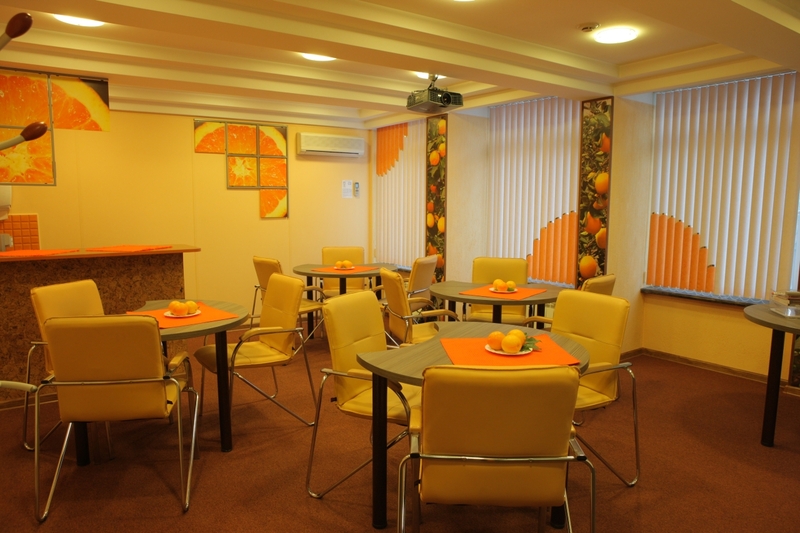 It is available to organize coffee-breaks in the hall thanks to its kitchen zone.